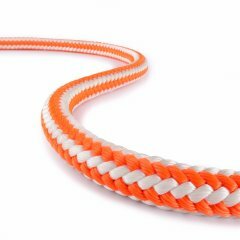 Our static ropes are kernmantle ropes with low stretch. 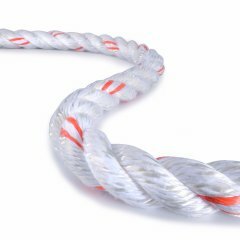 They are also referred to as semi-static ropes and certified to EN 1891 and/or NFPA 1983:2012. 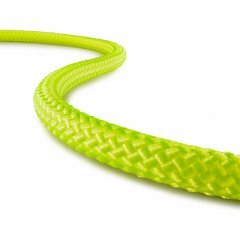 The static ropes from TEUFELBERGER are designed to belay persons in rope assisted work. 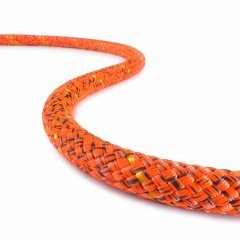 Furthermore, our static ropes are suited for all types of work positioning and restraint and for all rescue and caving tasks. 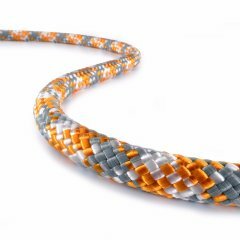 In rope assisted work, our ropes are used in combination with ascender and descender devices and positioning devices. 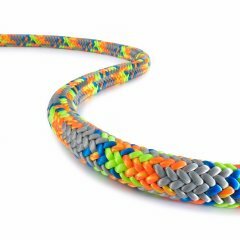 In rescue situations, static ropes are used to pull accident victims up or abseil them. 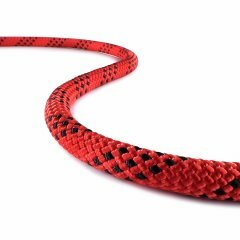 In caving, static ropes are suited as aids for ascents/descents and for moving in a horizontal direction. 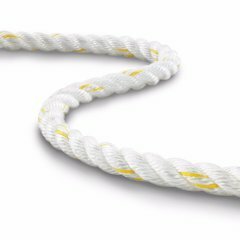 Our static ropes feature low stretch during normal work procedures as well as resistance to forces generated during a fall from a height. 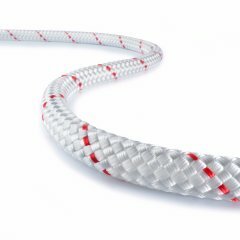 Therefore, static ropes with diameters from 8.5 to 16 mm have – compared to dynamic ropes – a lower working elongation of no more than 5%. 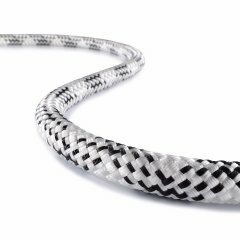 Static ropes from TEUFELBERGER are certified to EN 1891 and/or NFPA 1983:2012. 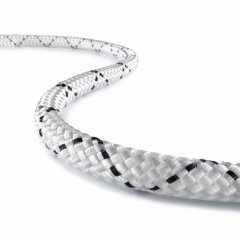 Hence, the can also be used in systems to EN 341 for descender devices, to EN 358 for work positioning systems, and to EN 363 for fall protection systems. Whatever your needs, our broad product portfolio for static ropes has the right safety and rescue ropes for you. 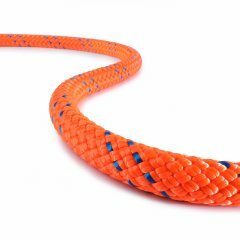 Comes is the perfect companion for work and rescue operations at great heights and is distinguished by its low stretch and high breaking force. The “next generation”, Tutor XG, replaces Tutor HST. 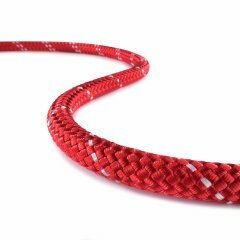 This static rope is very robust and abrasion resistant. 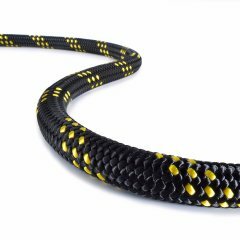 Pro Static is a static nylon rope that is especially suited for use in guided-type fall arresters. 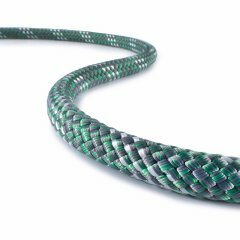 Flex Static is a static rope certified to EN 1891 B that convinced with low elongation thanks to its special core construction. New England Multiline is a 3-strand static rope with high grip and good handling thanks to the use of block creel fibers.